Free Baby Samples! Try baby products before you buy them! 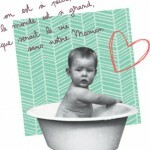 Finding baby product samples nowadays can be quit easy! You can order products by mail just by choosing any of the available categories below! Choose from top name brands like, Huggies, Similac, Enfamil, and more. Some free samples come and go, so be sure to check this page frequently for the latest offers! Most big-name stores like Walmart and Target offer baby sample gift packs for their customers. Sign-up online for trial sizes of diaper rash creams, diapers and shampoos. You may receive baby gas drops, Tylenol or teething pain relief medications. Your obstetrician or pediatrician will often offer sample packs. These could be diaper bags filled with formula samples, breast-milk mini-coolers with samples of bags for your breast milk or they could be filled with sample packs of diapers and diaper creams. It will depend on what sales reps leave for the doctor’s to try and approve. A simple way to receive samples of products you are interested in is to simply ask the company. Email customer service and request any free samples they may have. If there are no samples available, they will have your contact information for future give-aways. Some companies will also send you a product to test in exchange for an honest review of the product. This is a fantastic way to get swings, bath tubs, toys and more for your baby. Calling Gerber can net you a gift box within a week that includes a onesie, a can of formula and a valuable coupon. 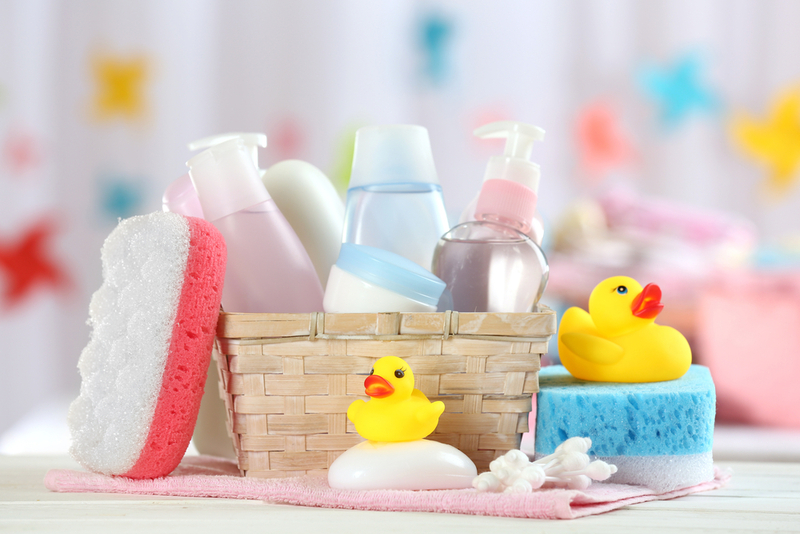 Contact companies like the Honest Company online to receive to free boxes (pay shipping) of diapers and wipes and shampoo, soap and even household cleaner. Contact the formula makers to score free infant formula. Usually they send a full can to try (sometimes multiple cans!) 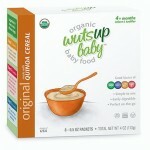 This can be a huge money saver when your baby doesn’t take a certain type of formula well. 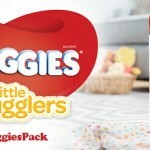 Amazon offers a free box with bottles, vitamins, pacifiers and more. All you have to do is make a registry then purchase one item of $10 or more off of the registry. Log back in and the box will ship to you for free. You could also look online for free product codes that allow you to get freebies like car seat covers and other high-value products. You can also find coupons that allow you to get free diapersand supplies. There are so many ways to find what you need for your baby. Asking is the most efficient way, whether online, by registry or by phone. Formula - As a new parent, one of the most important decisions you will make is which formula to give your baby. The decision is even more important if your baby has special feeding needs. If you want to try formula options before you buy one, you can browse through our list of popular, trusted free formula choices. You'll find products from Similac, Enfamil, Earth's Best and Gerber. With your baby's nutritional needs and dietary requirements on the line, choosing a formula is serious business. You can try these products today. Baby Bottles - Every parent looks for the best products for their little one and baby bottles are no exception. If you want to find the best bottles for your baby, browse our list of free baby bottle samples. Try a variety of trusted, name brand bottles to find the one that is right for you and your baby. Well-known and trusted companies like Playtex, Avent, MAM, and Similac often offer free samples of their bottles for parents to try. Collecting a variety of bottle samples to try with your baby is a great way to find the one that will work best for him or her. Take advantage of these opportunities to try before you buy! Baby Lip Balms - If you are looking for the best brand of lip balm for your baby, browse our list of free baby lip balm samples. Samples from well-known and trusted companies give you the opportunity to try a variety of lip balms on your baby and find the one that is right for him or her. Your baby deserves the best! Try out these baby lip balm samples today! Diapers - If you are about to have a baby, then one of the decisions you must make is which brand of diapers to use. You need diapers that are affordable, comfortable for your baby to wear and that don't leak when your baby moves or when your baby is sleeping. You can try some of the most trusted brands of diapers before you buy them. 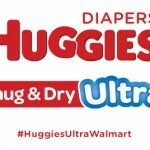 Browse our list of free diaper samples from brands you know like Pampers, Huggies, Luv's and GoodNites. You and your baby will be glad you did! Baby Wipes - As a parent, you want to make sure the baby wipes you choose are durable enough to get the job done yet sensitive enough to use on your baby's precious skin. You don't want to use wipes that irritate your child's skin or that are rough to the touch. You can find free baby wipes samples from popular and trusted brands like Pampers, Huggies and Seventh Generation to help you choose the right product for your baby's specific needs or sensitive skin. Pampers Gifts To Grow - Need Pampers Gifts To Grow Codes? Get our latest codes for Free points.